Russia’s air flagship, Aeroflot, has seen Net Profit for the first half of 2008 fall 55% year on year to $72 million under IFRS. The company attributed the fall to sharply increasing fuel costs. EBITDA for the half was down 34% year on year to $216 million on the back of sales revenues of $2.1 Billion, up 28%. 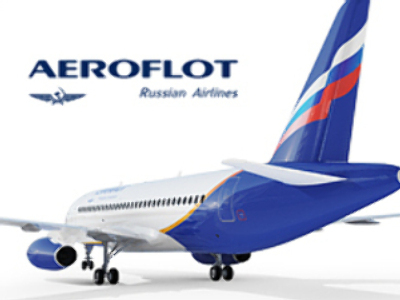 Passenger numbers for the Aeroflot group, were up 20% to 5.4 million.